Our blog is for authors who need book marketing tips. Scroll down the page for many valuable tips and information. So many people liked the last post that detailed getting paid for creative writing, we decided to do another blog post! There are many respected and established literary journals not on this list who don't charge submission fees, so we'll keep posting them as we find them. None of the sites we list charge submission fees. 1. 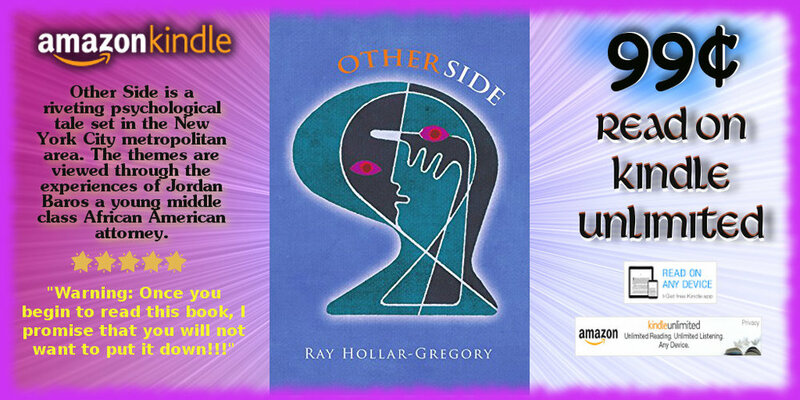 Rattle - Rattle publishes unsolicited poetry and translations of poetry. Contributors in print receive $100/poem and a complimentary one-year subscription to the magazine. Online contributors receive $50/poem. 2. AGNI - AGNI publishes poetry, short fiction, and essays. AGNI regularly features emerging writers and “among readers around the world . . . is known for publishing important new writers early in their careers, many of them translated into English for the first time” (PEN American Center). Most of what AGNI publishes is unsolicited. 3. ZYZZYVA - Accepts poetry, fiction and nonfiction submissions from January 1 through May 31 and September 1 through November 30. They request previously unpublished fiction, poetry, essays, and artwork be sent to a San Francisco mailing address. No online submissions are available at this time. 4. The Missouri Review - Submissions of poetry, fiction and nonfiction of general interest. Payment rate is $40 per printed page. Simultaneous submissions are fine as long as you notify them if accepted elsewhere. Submissions can be snail-mailed or submitted online. 5. A Public Space - Publishes writing and all types of work like from novellas to excerpts, and welcomes submissions of fiction, essay, poetry, as well as multi-genre work . They have an open reading period once a year. Do you have any literary sites that you'd like to share? Or would you like to tell us of your experiences? Please keep reading to see how you can comment. Until next time! Do you have resources you'd like to share? Please comment and we'll check out the source and use it for a future blog post. We'll be happy to credit you for the comment once we review it then post it below here. Thank you for commenting! Share the tips! If you know someone looking for advice on authoring, please share this page. Thanks! PS – ContentMo uses screened affiliate links on this page to buy worm food for Mo (that would be us). 📚 Book Marketing Blog ✍ NaNoWriMo ~ Stuck for a Plot? Mo is gearing up for NaNoWriMo and stuck where many usually get stuck - at the plot. Next step - search for a Kindle book that can help, and Mo may have found it. 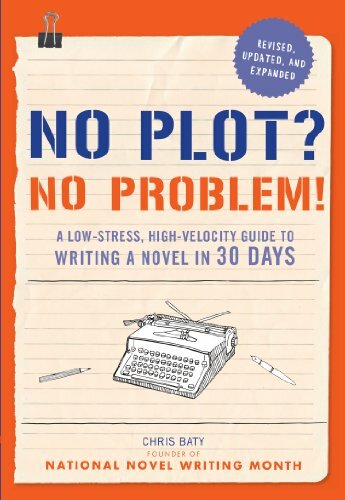 And since NaNoWriMo extends over the month of November, the fact that this book offers a 30-day plan makes it a perfect fit! Do you have some suggestions to help writers through NaNoWriMo. Scroll to see how you can give us feedback. #HappyWriting! SproutSocial is an affordable social media scheduling software that is web-based. Since you use it through a browser, there's no software to download. The biggest positive feature of SproutSocial is that you can schedule posts for many days by entering the post into the editor just once. Then, you click the dates on a calendar to schedule the posts. Other similar services require entering the post for one, scheduling it for that day, saving it, and repeating the process for the next day. It's very time consuming. Some other services also won't let you post the same post the next day or a few days out - it's blocked as being "too similar." So if you want to, for example, schedule your book promotion to let your twitter fans know your book will be free for a 7-day period, other scheduling software other than SproutSocial makes it virtually impossible. Start with a 30-day Free Trial, so you can see for yourself if SproutSpcial is a good fit! If you have any questions about SproutSocial, feel free to comment below. 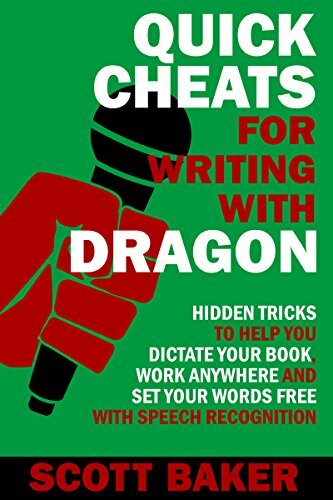 Here's a list of 5 FREE Kindle Books to help writers in their creative endeavors! If you have any gems that you found helpful in your writing career, please scroll down and add them to the Comments section. If you have any feedback on the free books we've listed here, please feel free to comment as well. 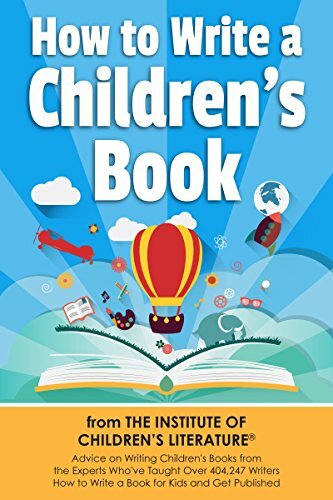 How to Write a Children's Book: Tips on how to write and publish a book for kids or writing children's books by an award-winning author of the Amazon Bestseller How to Promote Your Children’s Book. Here are 5 sites that pay for creative writing. 1. Poetry - You can submit multiple poems in one submission. You can also submit work on someone else's behalf. All submissions must be submitted in English. 2. The Sun - The Sun is a reader-supported ad-free magazine. They have more than 70,000 Sun readers. They pay from $300 - $2000 for nonfiction and fiction. 3. One Story - Submission periods are open between January 15th - May 31st | September 1st - November 14th. One Story accepts stories between 3,000 and 8,000 words, which can be any style, on any subject, as long as the quality is good. They pay $500 per accepted story. 4. The Paris Review - Get out the envelope and stamps for this one, submissions are NOT accepted by email or via the internet. Manuscripts and essays must be snail mailed to their NYC address. 5. The Collagist - An online literary magazine that accepts submissions of original fiction, poetry, and non-fiction. They publish once every two months. "Each issue features original fiction, poetry, and essays, most of which have been selected from unsolicited submissions." Good luck on your submissions! Please share any resources you have by reading below. Until next time! 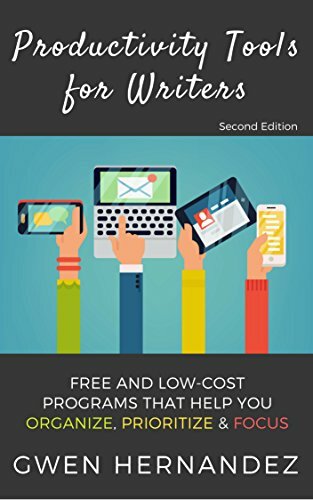 Here's a list of Free Kindle Books for Writers. Get 'em while they're free! 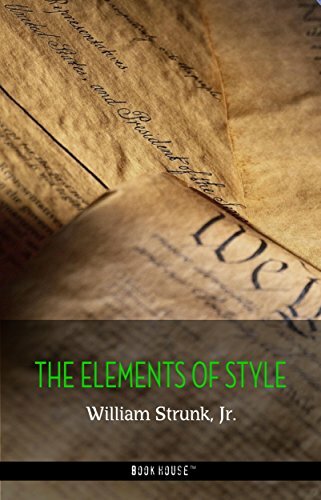 6 Free Kindle Books including "The Elements of Style" and other gems for writers - all Free! Try it out by signing up for free and using 10 engagements per day. If you like it, you can sign up for a paid plan. Commun.it is always running 60 - 80% off special on paid plans. Give it a try for free! What have you got to lose? Mo welcomes you to comment below if you'd like to tell us about your experience with Commun.it. 📚 Book Marketing Blog ✍ Jazz Up Your Posts with FREE Graphics That Fit Anywhere! Here's a great resource to jazz up any type of web-based content. It's a website called fsymbols. Though the website calls itself Facebook Symbols, these nifty little icons can be used anywhere you use text - blog posts, emails, Twitter posts, etc. - and, of course, in your Facebook posts. In some instances, they appear in color, others in black & white. And there are hundreds of them. Mo likes how easy it is to use! You click on the icon, and it automatically copies to your clipboard - ready to paste! A fantastic solution to scheduling tweets for Twitter is SocialOomph. Mo uses it extensively to automate our tweets, and the billing cycle makes it even more affordable. SocialOomph allows you to set up different queues called Reservoirs. For tweets that you want to go out on a regular basis, you simply input the tweets into the queue, set up which Twitter accounts you want the tweets to post to, and set the interval between tweets. When you check off "When published, put the update back in the reservoir at the end of the queue." for all the tweets entered, it creates a cycling list within the queue. Other Twitter scheduling software usually makes you enter each tweet for each day individually, or requires a cumbersome spreadsheet upload. While Mo does recommend always having a spreadsheet to work from (to plan and track your tweets), Mo found uploading is a pain in the neck. And to enter a tweet for 30 days or more was very time-consuming. SocialOomph solved both these issues. Enter it once and forget it! Also, SocialOomph has a 2 week billing cycle. Instead of paying monthly, they bill you every two weeks, which Mo finds much more budget-friendly. For their current billing rates, click here. You can try it out with a Free trial before you commit to a paid plan. While the interface isn't "pretty", it works and that's what counts. There is a bit of a learning curve, but it's worth the investment to learn to save precious time down the road. Another big plus is that you can use it to schedule Pinterest posts. If you have any questions, or want to share your experiences with SocialOomph, keep reading on how to comment! 📚 Book Marketing Blog ✍ Get Ready ... Get Set ... NaNoWriMo ! In 2017, NaNoWriMo expects over 400,000 people to participate National Novel Writing Month (NaNoWriMo) this November. The goal is to start a 50,000-word novel. This year's theme is Superpowered Noveling. Go to their press release for complete info. Limber up your fingers, set the goal of making 50,000 words in one month (34,000 of 384,126 participants did last year) and get set to write! Much success to all writers who go for it! 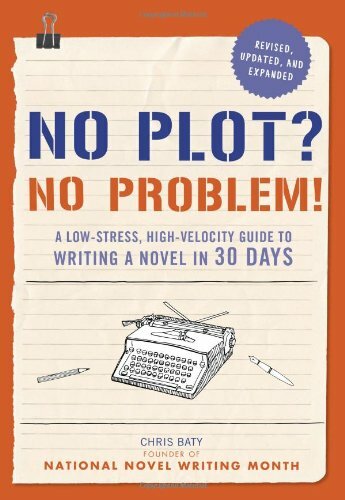 Have any input on NaNoWriMo? Please feel free to comment below and let your fellow writers know what YOU THINK! Tweetdeck is a web-based scheduling software for Twitter that's completely free to use. It's also owned by Twitter. To use it, log into your Twitter account. Then, in another browser tab, go to Tweetdeck.com. Once you're logged in, you can connect multiple Twitter accounts to your TweetDeck account. TweetDeck allows you to add columns that display specific content you're interested in, and view it all side by side. Examples of info you can setup are your mentions, search query results, your likes, the latest Tweets from a hashtag or trend, your followers, etc. You can schedule posts in the future, which is an excellent feature. You do have to input each post one by one. In a future blog post here, we'll talk about an affordable paid software service that allows you to schedule posts in bulk - without spreadsheet uploads. Do you need a little side hustle to make some extra income while you're working on your book? Submit your writing to literary sites! Spring 2018: CANDY—What's that sweet thing you crave that also may be ruining your life? Summer 2018: No theme, just some quality fiction, nonfiction, and poetry to cool off with in the shade. The Threepenny Review - At present The Threepenny Review is paying $400 per story or article, $200 per poem or Table Talk piece. They will begin accepting submissions in January 2018. A Public Space - A Public Space accepts submissions of fiction, essay, poetry, as well as multigenre work. Novellas and novel excerpts are always welcome. jubilat - Writers are welcome to submit poetry, poetics or subjects that have nothing to do with poetry. They don't publish short stories. Well written social media posts for books are a given - you want to get your message across with keywords and hashtags that draw your audience. But what about the image that goes along with your posts? In my personal experience, I see more book covers used alone within Twitter and Facebook posts more often than not. It's a good choice opposed to having no image at all, or an image that doesn't relate to the social media post. The best choice is to have a display ad that combines your book cover with text that will motivate the reader to click on it and find out more. Doesn't that look better than a plain book cover? TOOTING MY HORN ALERT: Mo (ContentMo) created these graphics for authors that use us for their book promos. Order a book promo that's more than $19 and we'll create one as a bonus! 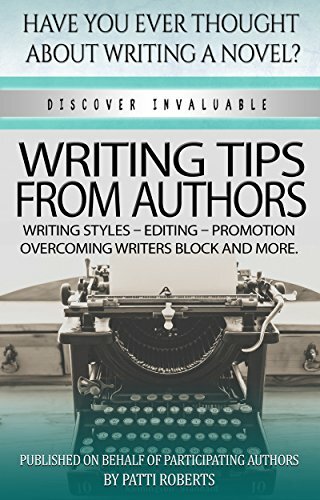 Here's a book by Ashley Emma that is getting great reviews, and can help you as an author through the book publishing and marketing process. As of today, it's priced at .99¢ and is FREE to read via Kindle Unlimited. Have you always dreamed of becoming an author? Do you want to use a book to build your business, get high-paying leads on autopilot, and beat your competition? 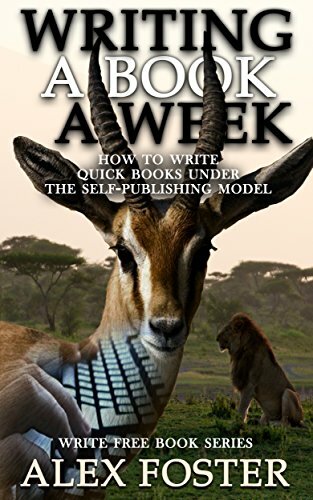 Fearless Author will teach you everything you need to know about self-publishing your own book. 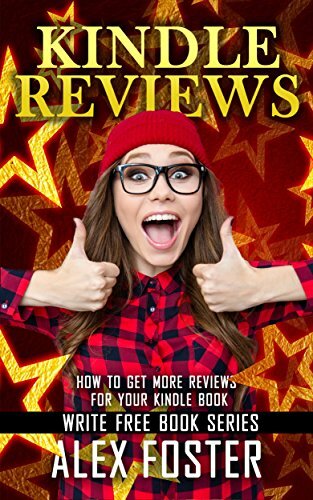 Whether your goal is to achieve your dream of becoming an author or you want to skyrocket your business by using your book as your “Ultimate Business Card," Fearless Author will give you a step-by-step system with helpful bonuses & checklists. 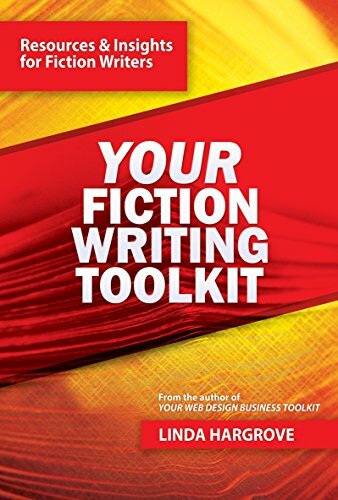 There is even a free webinar training on how I used this book to generate over $17,000 in client work in its first month. 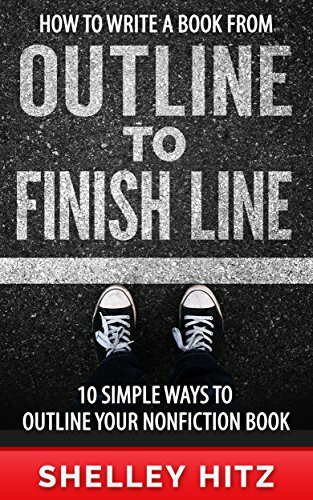 If you want even more self-publishing help beyond this book, schedule your free call with me at www.MeetMe.so/Ashley Emma. 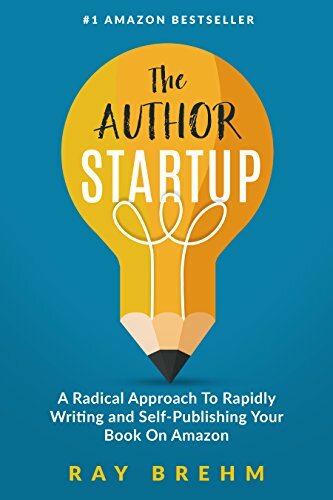 You no longer have to wait for permission from an agent or a publishing house to become a successful published author. With the right tools, mindset, and skills, you can self-publish any book you want in a few short months! Let me show you exactly how I launched 3 bestselling books before the age of 25. 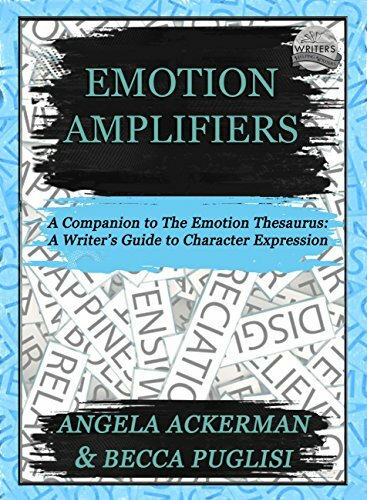 Download the FREE Fearless Author printable Book Launch & Marketing Checklist, get 3 of my books for free, and register for my free author training at www.ashleyemmaauthor.com. You'll also get all my future eBooks for free. 📚 Book Marketing Blog ✍ How Important is 🐦 Twitter 🐦 When You're Marketing Your Book? When you post a tweet on Twitter, the tweet appears at the top of the timeline of everyone who follows you. However, as soon as someone else tweets, your tweet is knocked off top spot, and as more and more tweets come in, yours drops down the timeline until it disappears from sight. The only people who will ever see your tweet are the people that look at Twitter at the time when your tweet is near the top of their timeline! In other words, your tweet only has a useful lifespan that can be measured in minutes rather than hours or days. So, if you are only tweeting once every day or so, your marketing message will only be seen by very few people! To be seen on Twitter, you need to tweet more frequently so that you appear at the top of the timeline more times, and more people see (and react to) your tweets. Ideally, you should tweet between 3 and 10 times per day - every day! Whew! That's a lot of work! In future posts, we'll explore different types of software (some which are free) that can help you schedule tweets. 🐦Download the FREE eBOOK that explains the importance of Twitter followers here. 📚 Book Marketing Blog ✍ Does a Better Book Cover Improve Book Sales? Does a Better Book Cover Improve Book Sales? Authors are creative people; wordsmiths who work hard to deliver quality content to their readers. Before a reader chooses a book to read, the first two things that pop out at them is the title and the cover. A quality book cover is the first impression of what the potential buyer will get. If the cover is low-quality, it follows the reader assumes that the story or information inside will be as well. The purpose of the book cover is to get the customer to pick it up (paperback or hardcover) or to download it (ebook). You can't afford to lose the opportunity of a potential customer shying away from your book when you book cover isn't up to par. Then comes the question of budget. Many writers are working on a thin margin when it comes to money to invest in their book. But there are two websites that can help you develop a quality book cover for an affordable price. FIVERR is a website with thousands of high quality graphic designers who can work with you to develop a stunning book cover. They also have graphic artists who do 3D covers, back covers, and spine designs. Fiverr is free to join. When I did a quick search using the term "book cover" I got hundreds of results - starting price $10. Freelancer.com is a popular website where you can find thousands of freelance graphic designers. You can negotiate rates, or you can run a contest. With a contest, freelancers compete by submitting hundreds of ideas. You award your prize to the best entry! Do you have resources you'd like to share? Please comment and we'll check out the source and use it for a future blog post. We'll be happy to credit you for the comment once we review it, then post it below here. Thank you for commenting!